A computer's central processing unit, or CPU, controls the action and data flow in the computer. There are two major manufacturers of computer processors, Intel® and AMD®. For both manufacturers, there are three general lines of processors. 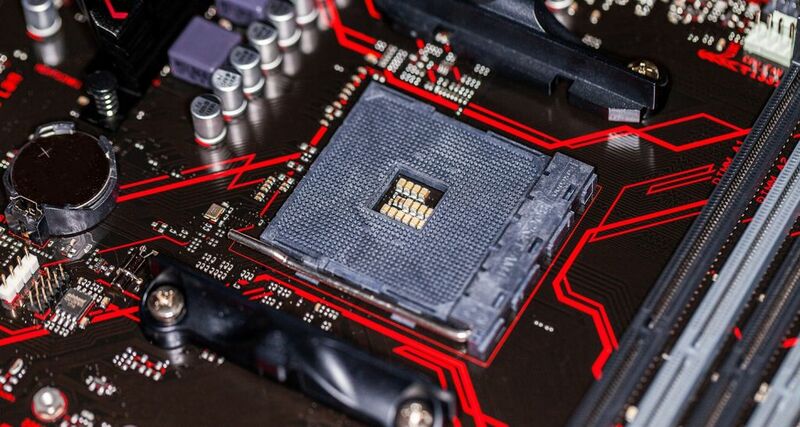 In all cases, a computer's CPU must be compatible with the motherboard, memory, power supply, and any graphics cards. Find out more about building a PC with our guide. Both manufacturers of CPUs have three lines of processors based on performance, and of course, cost. These lines change names as the companies re-tool their products. Budget processors are designed to run basic computer tasks efficiently and cost-effectively. These CPUs will easily handle most office programs, web browsing, photo editing, and other general tasks. Budget processors have about 85% of the performance of a mainstream model. If you are upgrading your computer, a budget processor is more likely to be compatible with an older motherboard and slower memory. Mainstream, or mid-range, processors can be physically larger and can handle higher-performance tasks such as 3D gaming, video editing, and other multimedia-intense applications. Mainstream CPUs use more power and could have cores and caches that are not compatible with older motherboards and memory. If you upgrade your entire system, however, you will see a performance boost. The fastest processors, known as extreme or high-end, are used for gaming, intensive graphics, creating and editing professional videos, and statistical analysis. If you are upgrading an existing computer, pay special attention to the specifications for compatible components. High-end CPUs use more power and require more memory. Read here for more information on gaming specifications. As all computer technology develops, cutting edge technology is introduced on the highest-end parts, then moves downward. This holds true for processors, as well. The current trend is to introduce more and more cores on each CPU. This causes a performance increase in multitasking environments, for example applications that use threading, such as a web browser. This increase in cores will trickle down to the mid-range and budget processors. 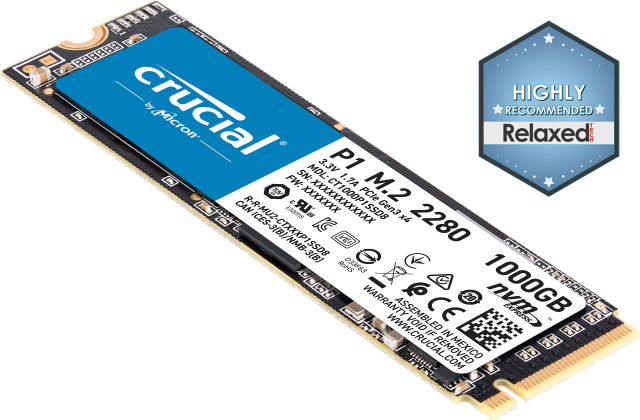 Another technology break-through is integrated memory controllers, which increase system performance by reducing memory latency. 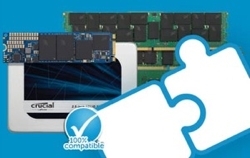 Integrated memory controllers are usually compatible with only some types of RAM, however. The processor you select will depend on your budget and the other components of your system. Be sure to carefully check the compatibility of the CPU with all the other components of your system. ©2018 Micron Technology, Inc. All rights reserved. Information, products, and/or specifications are subject to change without notice. Neither Crucial nor Micron Technology, Inc. is responsible for omissions or errors in typography or photography. Micron, the Micron logo, Crucial, and the Crucial logo are trademarks or registered trademarks of Micron Technology, Inc. Intel is a trademark of Intel Corporation or its subsidiaries in the U.S. and/or other countries. AMD is a registered trademark of Advanced Micro Devices. All other trademarks and service marks are the property of their respective owners.